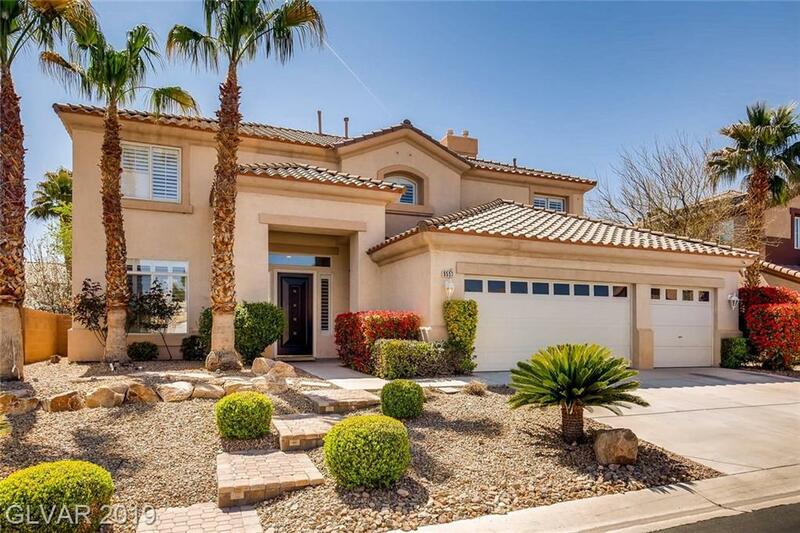 *WELCOME HOME* This STUNNING PALACE located in the BEAUTIFUL Madrid Estates is BEAMING with THOUSANDS IN UPGRADES! 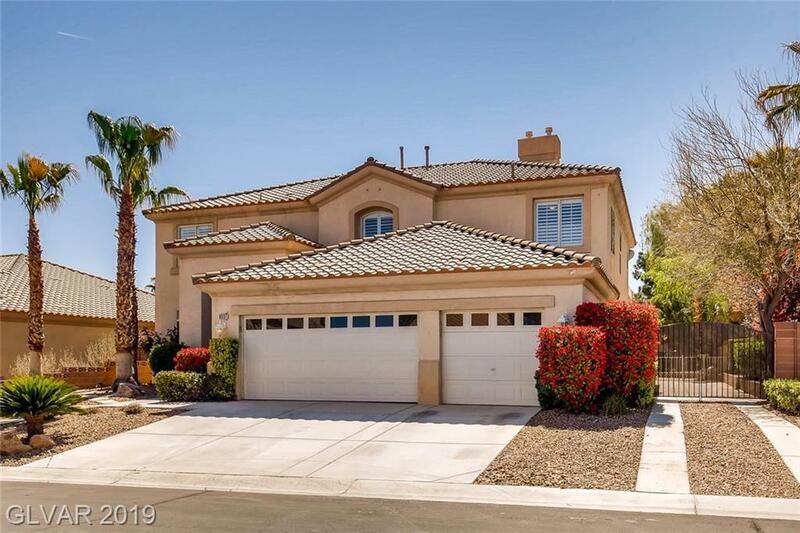 5 Beds, 3 Baths, 3 car garage w/ RV PARKING! MASSIVE CHEFS KITCHEN w/HUGE Granite island. Family room w/ OVERSIZE PROJECTION SCREEN! Bed/bath down! MASTER SUITE w/Balcony. 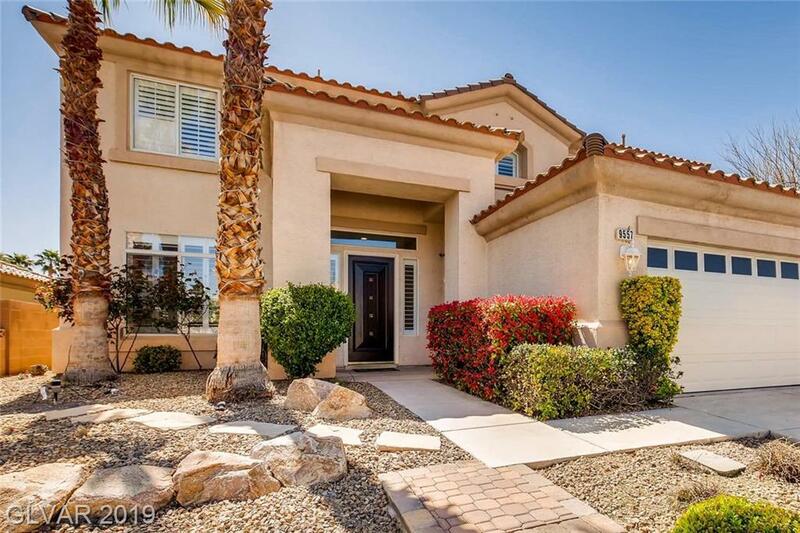 Retreat to the FULLY UPGRADED master bathroom, leading to ELEGANT walk in closet. LARGE backyard w/SPARKLING POOL/SPA. 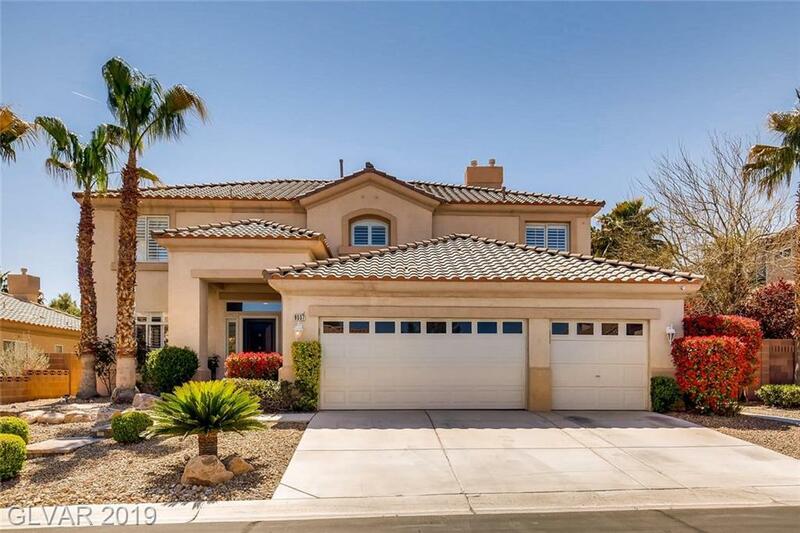 JUST OUTSIDE SUMMERLIN w/o Master Plan Fees!